Special classes/events/workshops/retreats follow the link. 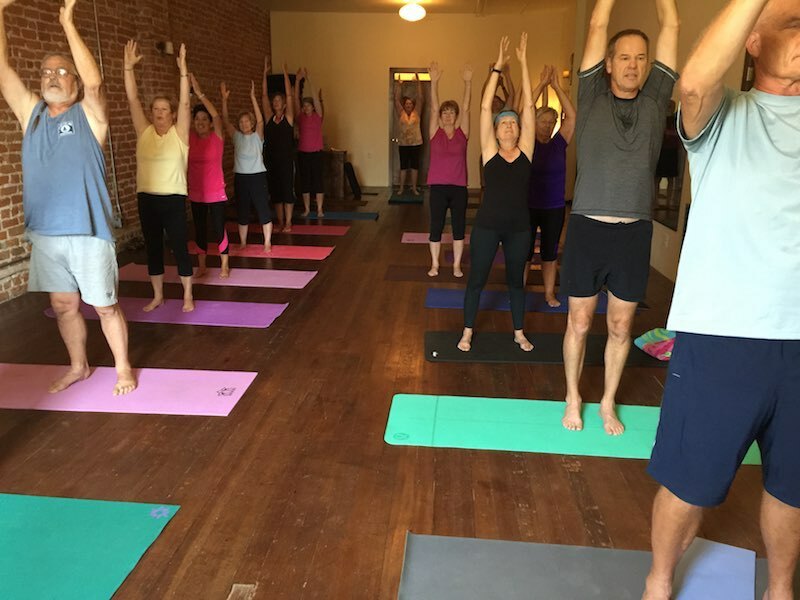 Yoga series in Brewster*. Classes are designed for the beginner to intermediate student with emphasis on breath, alignment, posture, and safe movement for our everyday life. Modifications to movements and poses makes this a class for everyone allowing participants to practice at their own pace and level of comfort and challenge. Dates: Tuesdays 1/29 – 3/26 (no class 2/19 or 4/2) 2/12 cancelled due to weather. End date extended to 4/9. Registration: Pre-registration and payment required. Minimum class size ten. Info: Yogachelan contact Lynda 206-818-2619 (text or call) or lynda@yogachelan.com. Wear comfortable clothes, a shirt that will stay put when you bend over. Arrive 10 min. early to the first class, and then at least 5 min. before the following classes. Bring water, a large towel or blanket, yoga mats will be available to borrow or purchase. If you can’t make all the classes and would like to share with someone, just indicate that when you pay. *These classes are separate from in studio passes and are not transferable. Thank you. 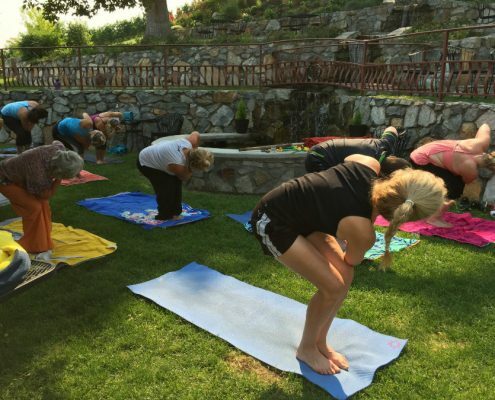 Yoga series in Entiat*. Classes are designed for the beginner/intermediate student with emphasis on breath, alignment, posture, and safe movement for our everyday life. Modifications to movements and poses makes this a class for everyone allowing participants to practice at their own pace and level of comfort and challenge. Registration: Pre-registration and payment required. Minimum class size eight. **If you can’t make all the classes and would like to share with someone, just indicate that when you pay. Emphasis is on safe alignment for building strength to develop core, legs, arm, shoulder, and back strength. These elements help prevent injuries and balance the front and back of muscle groups. Learn to bring your practice from your center, that place of comfort and stability. Register online under Daily Classes. Gentle Mix is the combination of Yin Yoga, Somatic Movement, Restorative and Gentle Asana which creates a practice that gently stretches muscles, quiets the nervous system, connects the mind and body, and provides relaxation and focus away from our busy lives. 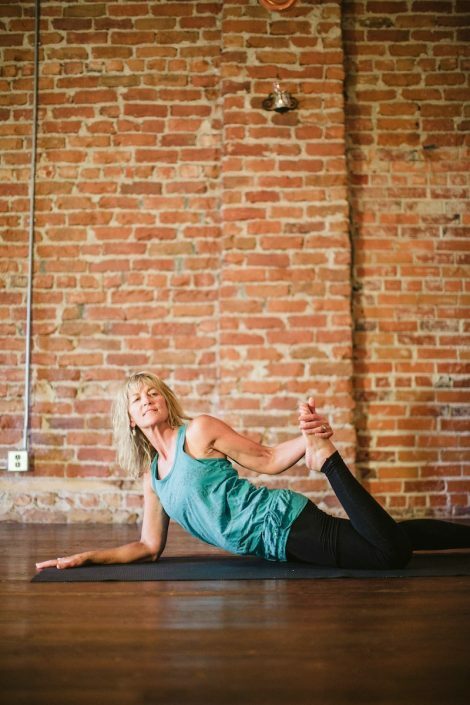 Whether it is focused stretches and breath work for the athlete or functional movement and supported stretches for a bad back, this practice is for everyone. Moving through pregnancy this class is for you. Class time about 75 minutes. From the doctor on Back Pain. Doctors now realize that lying around is actually counterproductive, leading to a decrease in conditioning and an increase in pain. The longer you stay in bed the more muscle mass you lose (up to 3 percent per day) and the resulting loss of strength can interfere with your rehabilitation, and force you to overwork other muscles to compensate. Rather than babying a back injury, doctors now recommend people start gentle activities the first day. This challenging practice follows the Sivananda hatha structure. Come and really sweat! 90 Minutes. Your WII, WIII, Bird of Paradise, Devoted Yogi pass plus $5. Drop in $22. This class is taught by Lynda Kennedy E-RYT, BS Kinesiology, BS Clinical Psychology. This early morning class will start with the deep long stretches of Yin Yoga. Slowly awakening movement in the muscles and joints and long focused breaths. As we deepen the breath and begin to move it is into a slow flow that begins to naturally awaken and connect the mind and the body. This slow flow vinyasa moves through our center and creates balance and a sense of awareness for our day. We finish this morning practice with a quiet mindful meditation. Taught by Lynda Kennedy E-RYT, YACEP, Kinesiologist, BS Clinical Psychology, BA Psychology, 2 yrs Nursing, Specializes in body alignment and functional movement. All levels. Moving through pregnancy too. Class time 60 – 75 minutes. Heated Power Vinyasa class is taught in a heated room between 80-85 degrees. 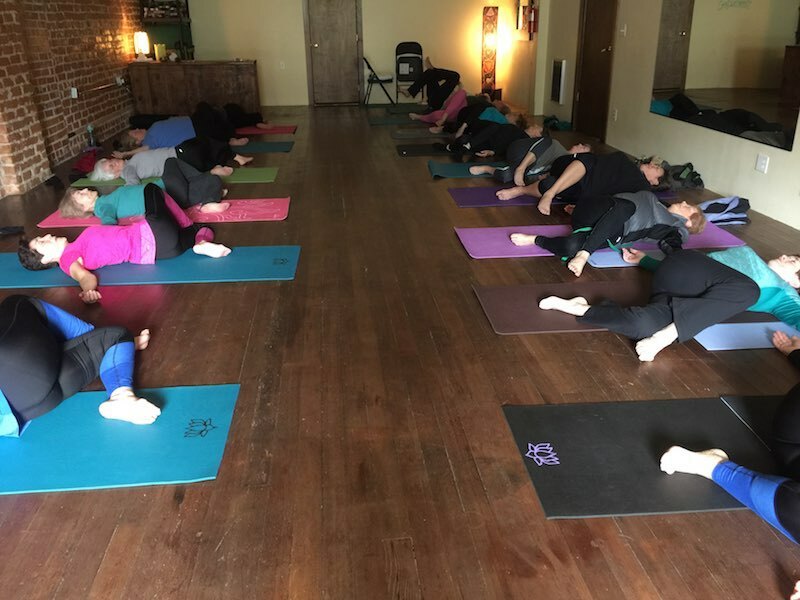 This powerful, energetic, playful, flow class has a strong emphasis on breath and allows intermediate and advanced students to be challenged in the same class. We build internal heat as well through focus on breath, power poses such as plank, and core work. The room is heated to help cleanse the body and warm the muscles. The Power Yoga flow will tone, strengthen and rinse your body, clear your mind and leave you with a sense of accomplishment and empowerment. There are many modifications and variations given in class. Morning Awakening is a practice for everyone. This practice will leave you energized and with a sense of well being to begin your day. As a morning practice we will move a bit slower giving the body a chance to awaken and respond. Focusing on breath, being present, and then moving into some gentle awakening movement. Modifications are provided during the work phase of our practice to allow students to move to their personal depth and edge of practice with a focus on anatomy and alignment. Level I-II postures explored depending on the experience of yogis attending. Class description: This ongoing series allows everyone to move at their own pace and level. The classes are designed for the movement we need for quality of life as we mature. Balance for walking, hand strength and flexibility, shoulder rotation, safe bending…moving all 620 muscles of our body. You will learn a little something in each class about about one or more of the following: anatomy, healthy living, nutrition, aging, relaxation, meditation, reducing stress, building functional strength, etc. We have a lot of fun and it is a great group to hang with. Other classes in the Mature Movers series: Mature Movers Challenge and Mature Movers Restore. How do I get started? : You may just drop in or call first if you’d like. Arrive just 5 minutes early; there is a class before yours. Dress comfortably so you can move. We will supply the yoga equipment. You may want to bring water. Bring a friend, it always make the first time easier. This class by Lynda Kennedy RYT, BS Kinesiology, BS Clinical Psychology, 2 Yrs Nursing. 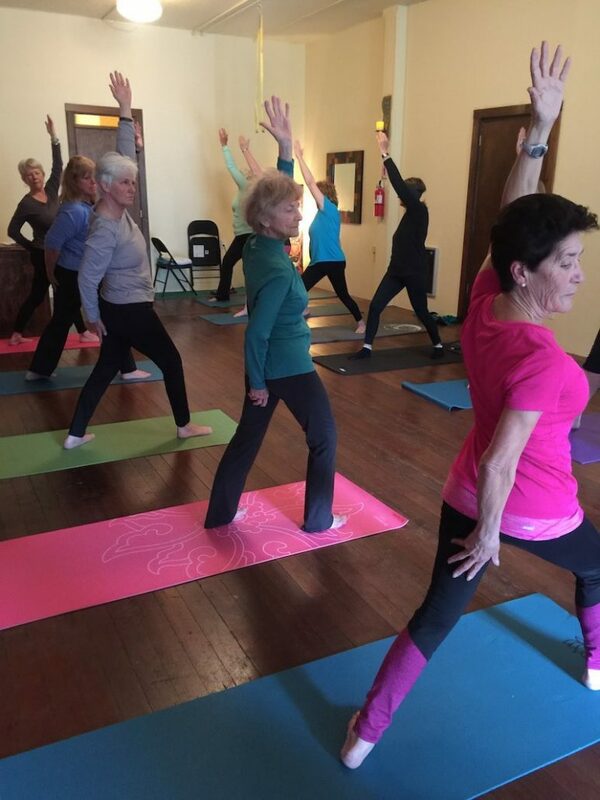 Class description: This class moves beyond the the Mature Movers Basics class. Bringing in more of the classic yoga postures and flows but with modifications to help those postures fit our bodies. Still focusing on the movement we need for quality of life as we mature. Balance for walking, hand strength and flexibility, shoulder rotation, safe bending…moving all 620 muscles of our body. Reach deep into the full core. Our core is not just that search for the six pack in the front of the belly. In our CoreYo practice we’ll work on the core related to the belly itself but also on the core related to standing balance and arm balances and just pure strength. We’ll learn a little anatomy along the way. The other side of your yoga practice. Slow down and come back into balance…..
Yin Yoga is a perfect complement to the dynamic and muscular (yang) styles of yoga that emphasize internal heat, and the lengthening and contracting of our muscles and is suitable for almost all levels of students*. Yin Yoga generally targets the connective tissues (such as the ligaments; bones, and even the joints of the body) that normally are not exercised very much in a more active style of asana practice. 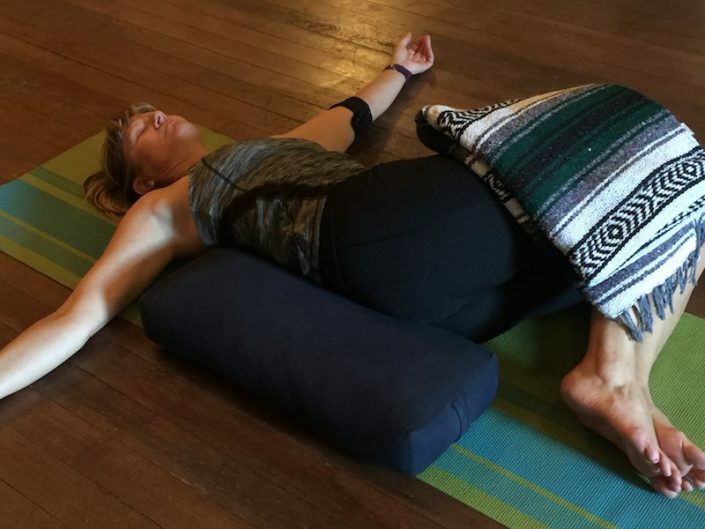 While initially this style of yoga can seem boring, passive, or soft, yin practice can be quite challenging due to the long duration of the poses. We can remain in the postures anywhere from five breaths to several minutes! Yin and yang tissues respond quite differently to being exercised. You need to experience this to really know what Yin Yoga is all about. After you have experienced it, even just once, you will realize that you have been doing only half of the asana practice. Yin Yoga postures put the mind and body in a blissful state of peace and calm. Return to the world refreshed, renewed, and centered. Other classes in the Mature Movers series: Mature Movers Challenge and Mature Movers Basics. How do I get started? : You may just drop in or call first if you’d like. Arrive just 5-10 minutes early; there is a class before yours. Dress comfortably so you can move. We will supply the yoga equipment. You may want to bring water. Stretch, Tone, Align, OM…a class that integrates a variety of aspects of yoga. 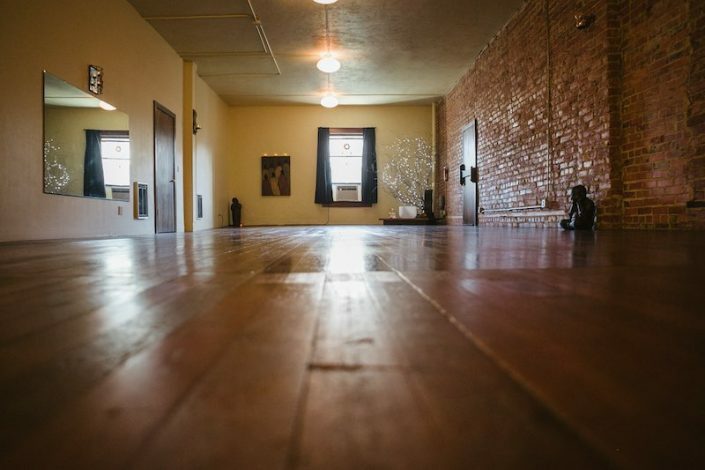 Your practice will incorporate vinyasa, hatha and stretching, as well as time to play with things such as arm balances, inversions, or pranayama techniques. Each class will have a different focus. Guided practice of gentle yoga postures and movement designed for cancer survivors, individuals living with acute or chronic illnesses, and caregivers. 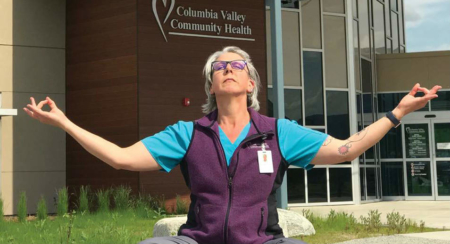 The intent of this practice is to find time for ourselves, to connect the mind and the body, to learn to breathe to reduce stress and pain, to increase relaxation, and to find some control of our health and state of mind. Please consult with your physician if you are presently undergoing any treatment for illness. I will be happy to speak with your physician. Please call or email me before attending your first class. No charge for attending. The classes are not dependent upon each other. 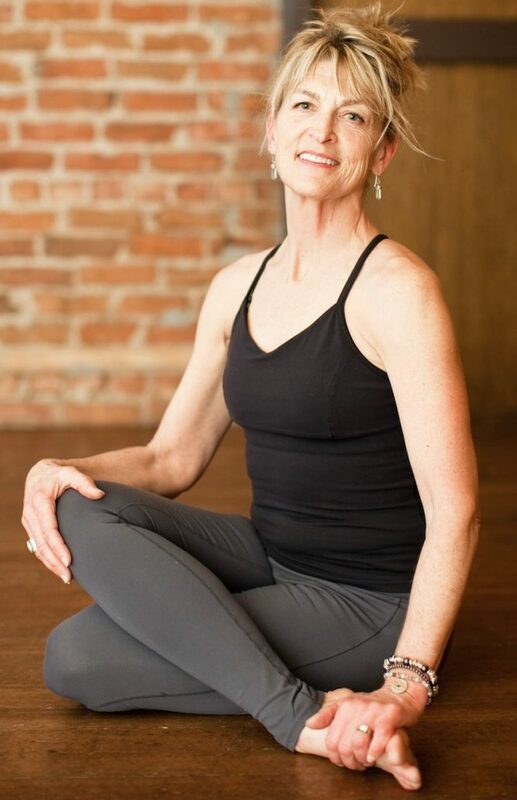 The class is sponsored by the Wenatchee Wellness Place and Lynda donates her teaching time and studio space. This class is taught by Lynda Kennedy E-RYT, BS Kinesiology, BS Clinical Psychology, and a 15 year breast cancer survivor. 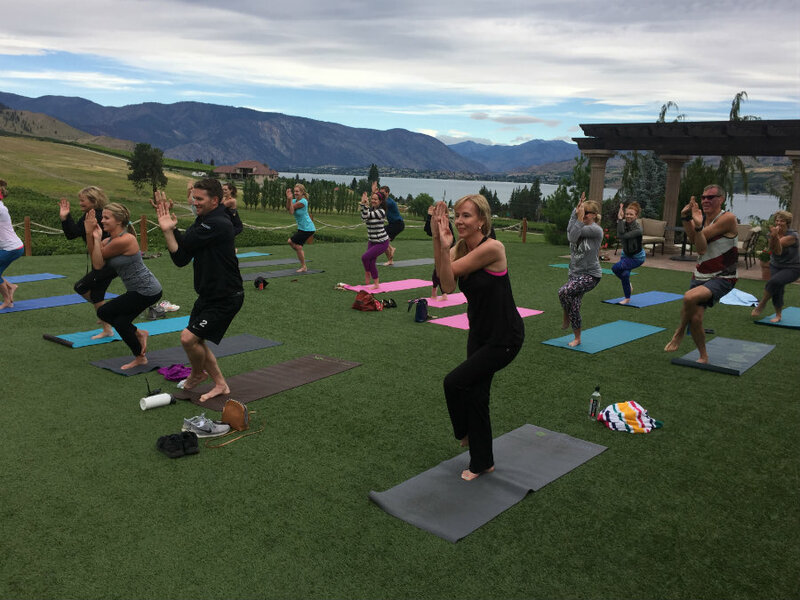 Join us for ‘stretch and sip’ at the Tsillan Cellars Winery with the amazing views, spectacular venue, award winning wines and Yoga. This event is hosted by Tsillan Cellars. You may preregister or drop-in. Cost: $15 drop in (cash please). Kids 8-12 free with paying adult. Yogachelan students may use your pass. Details under special classes. Link.